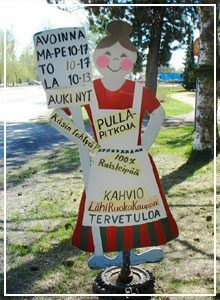 You will enjoy shopping in the old Keuruu’s boutiques and tiny shops! 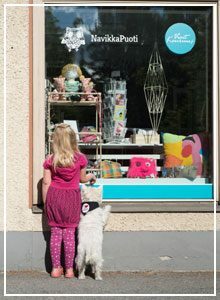 We are happy to help you find the right items wheter you are looking for local goods, Finnish handicrafts, fashion items or gifts for any occasion. You’ll leave our shops with a big smile and a happy heart! Tiltaltti Shop might be tiny but it is known for its unique selection of local goods, Finnish handicrafts and gifts for all occasions! 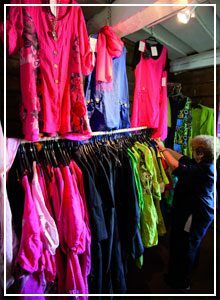 You will also find some tempting fashion items, like scarves and bags from this lovely ”barn shop”. Pieces from local fashion designer Annuli Merkku is also for sale. Open all year! An atmospheric antique shop for buying and selling old goods, especially old peasant related items. 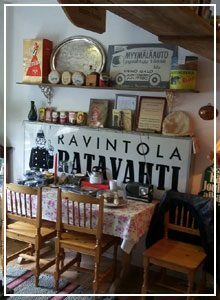 Located in the storehouse of the Keuruu railway station. Opening hours for summer 2019 will be updated! Navikka activity center’s factory shop is offering reasonably priced gifts and souvenirs. Textiles, wooden products, handloom, weaver’s reeds. Open all year round! Maalaisvakka is a café and a shop selling local organic products and handicrafts. You can buy fresh, tasty pastries, home-cooked food and other delicacies to take them home with you. Open all year round! 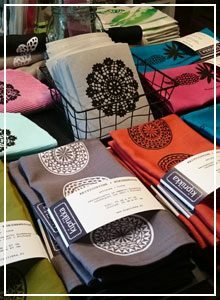 In the summertime Aittapuoti is full of lovely hand made items by Kipriikka, Annan paja and Ulla Tulonen. You will find unique crafted designs, art pieces and various hand made products from recycled materials in the old wooden storehouse. 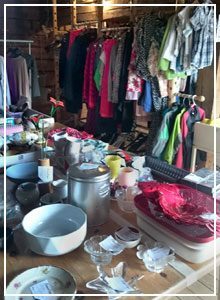 An idyllic outlet shop at the old storehouse is selling various fashion items and clothes by local fashion designer Annuli Merkku. Dresses, tunics, scarves, jewelry and a lot more at bargain prices! Summer flea market at the old storehouse near the stone barn. Selling all kinds of used items, like children’s and adult clothes, shoes, toys, books, tableware and household decor. Cash only!